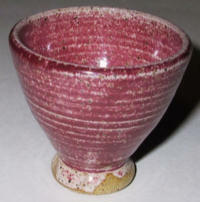 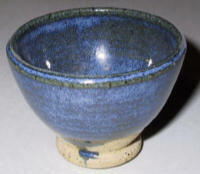 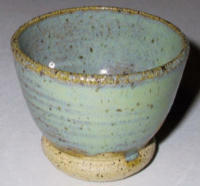 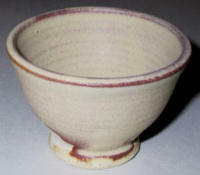 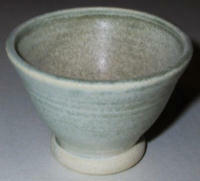 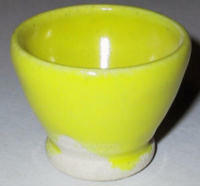 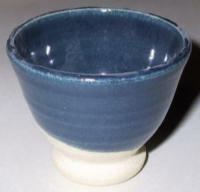 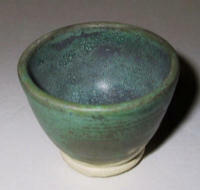 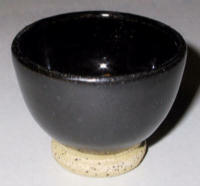 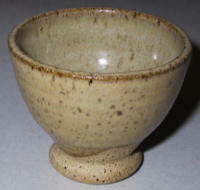 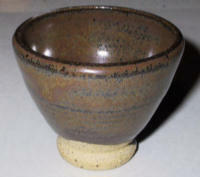 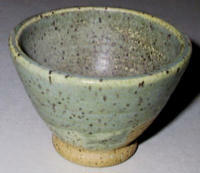 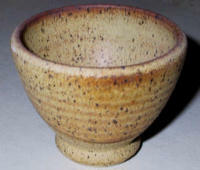 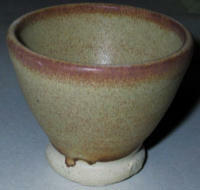 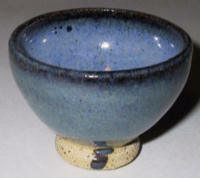 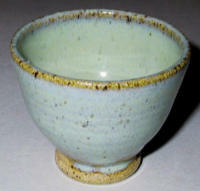 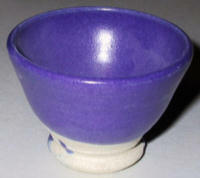 Glazes can be mixed to customer formula. 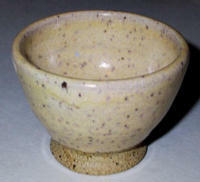 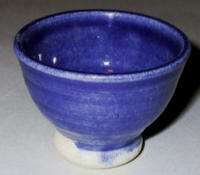 We stock AMACO glazes and under glazes, and most other products. 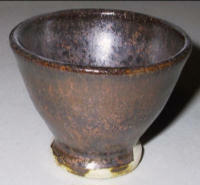 Please reference their catalogue to identify items for purchase.